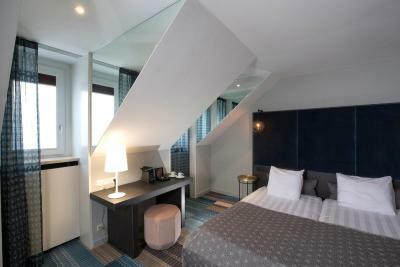 Lock in a great price for Derlon Hotel Maastricht – rated 8.3 by recent guests! Renault , the overnight superintendent was fantastic. The rest of the staff was accommodating and very welcoming. Excellent food and wine !!! The room was everything I could have wished for, well designed, well equipped and with a ovely view on the church towers. It was as silent as it could possibly be and the bed was divine. I don't think I've slept this well in years. 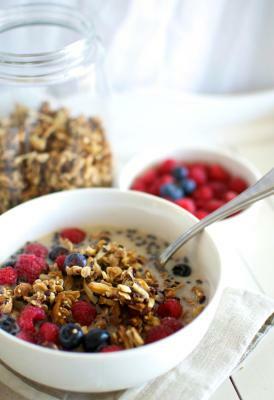 Tasty, generous and healthy breakfast! Really very good. Also served in an interesting museum setting with friendly and efficient staff. Good location and really nice room. Asked for 2 duvets and they facilitated our request coming when we went for dinner so they did not disturb us during our stay. Unfortunately I cannot say the same for the cleaning service!! Please check the negative points for more information! 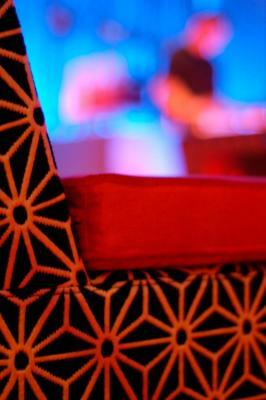 The staff were very friendly and helpful, good all round. Brilliant location. Exceptionally friendly and helpful staff. Very comfy bed. 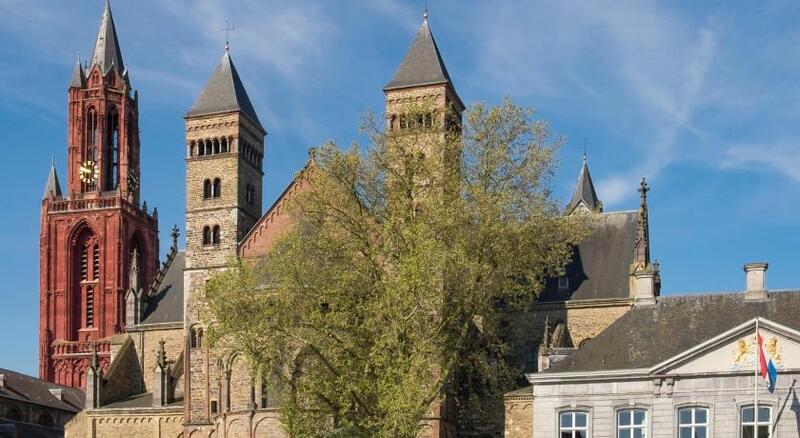 Derlon Hotel Maastricht This rating is a reflection of how the property compares to the industry standard when it comes to price, facilities and services available. It's based on a self-evaluation by the property. Use this rating to help choose your stay! 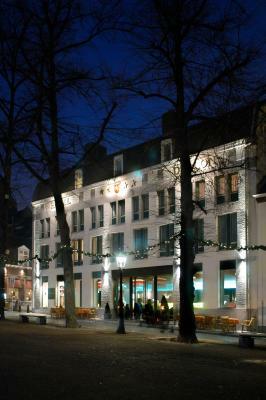 Derlon Hotel Maastricht is located in the heart of the historic center of Maastricht and offers free WiFi. 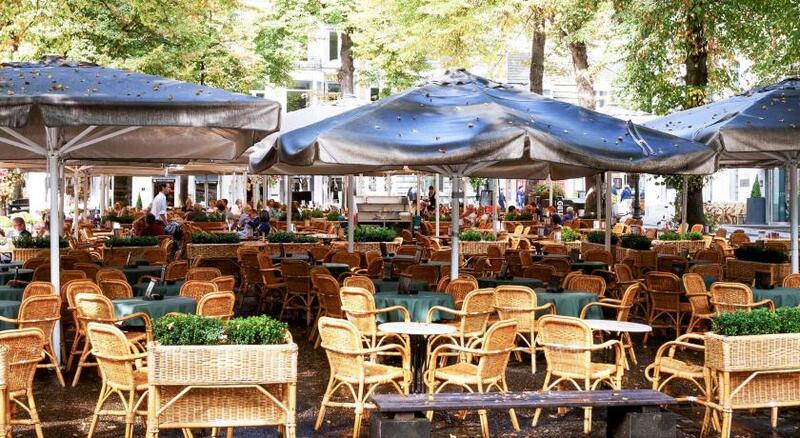 Since 1870 on the Onze Lieve Vrouweplein, only a 5-minute walk from the Vrijthof and the Stokstraat can be reached within a 1-minute walk and offers a variety of exclusive shops. 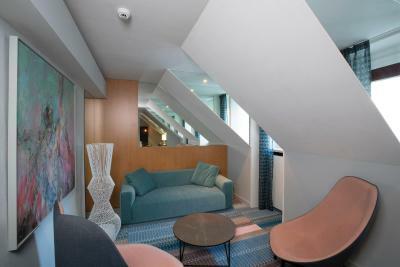 The hotel combines historic features with modern design and each of the air-conditioned, nonsmoking rooms at Derlon Hotel Maastricht includes a flat-screen TV and a Nespresso coffee machine. 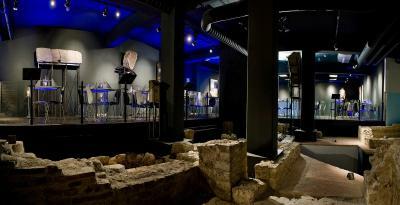 Guests can enjoy an extensive buffet breakfast in the cellar, next to real Roman excavations. 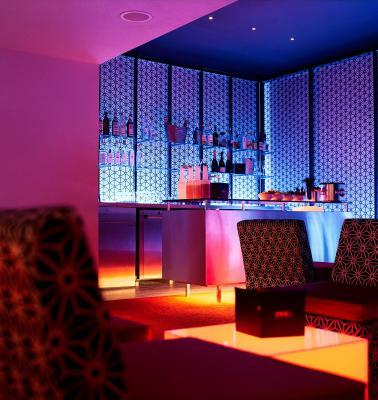 In addition, the accommodations offers a 24-hour front desk. 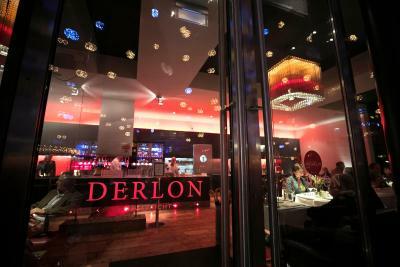 Restaurant Derlon serves classic and contemporary dishes in a modern way with the use of fresh, local and organic products. 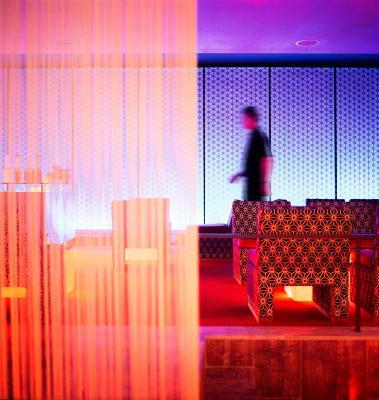 There is also a champagne lounge and a terrace where guests can enjoy fine wines per glass. 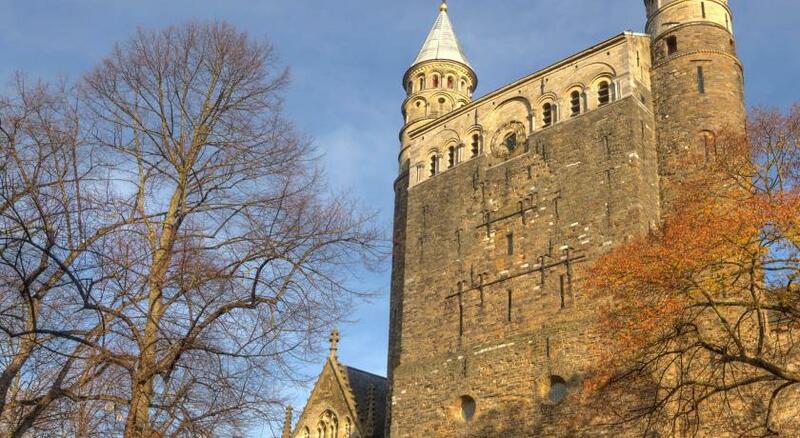 Maastricht Central Railway Station is less than a 15-minute walk from Hotel Derlon. Congress center MECC is 1.9 mi away by car. 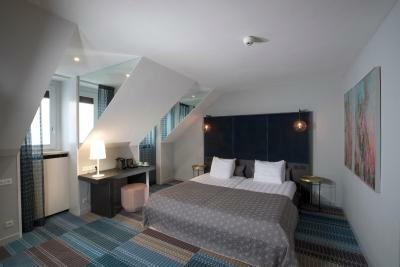 When would you like to stay at Derlon Hotel Maastricht? 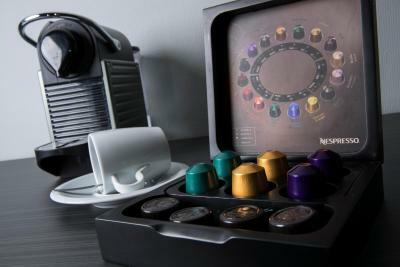 Air-conditioned room with a flat-screen, 40" inch TV and a Nespresso coffee machine. Its bathroom has a bath tub/shower combination, hairdryer, slippers and is provided with Omnisens bath products. Free mineral water is included. Public parking is available at a location nearby (reservation is not possible) and costs EUR 22.50 per day. Overlooking Stokstraatkwartier, this air-conditioned room is fitted with a flat-screen, 40" inch TV, mini-bar and a Nespresso coffee maker. There is also a seating area. Its bathroom has a bath tub/shower combination, bathrobes and slippers, hairdryer and is provided with Omnisens bath products. Free mineral water is included. 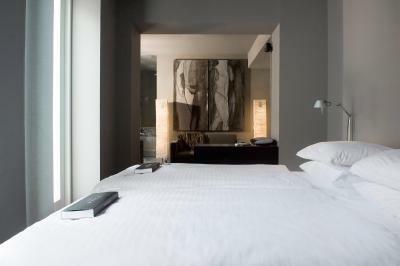 Featuring an individual design theme (Sphinx Suite, Rieu Suite with roof terrace and Derlon Suite), these air-conditioned suites are fitted with Auping beds, a flat-screen, 40" inch TV and a Nespresso coffee maker. Its bathroom has a bath tub, a separate shower, bathrobes and slippers, hairdryer and Omnisens bath products. 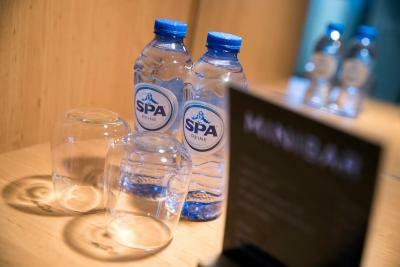 Free mineral water is included, as is mini-bar service. 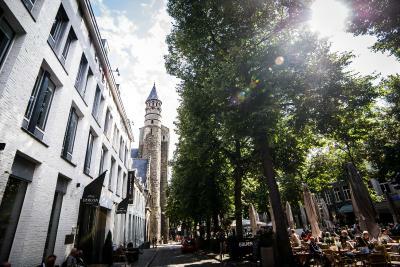 This apartment is located around the corner from Onze Lieve Vrouweplein, a 1-minute walk from Derlon Hotel. It includes a roof terrace, a living room and a fully-equipped kitchen. 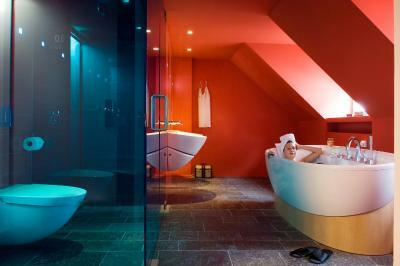 The private bathroom is fitted with a bath/shower combination and luxury toiletries. 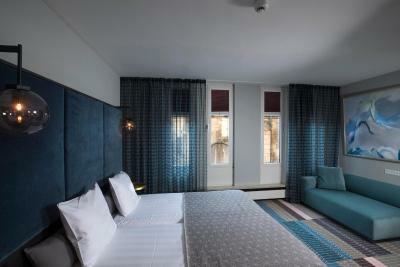 Please note that a final cleaning fee and daily towel change is included in the room rate. 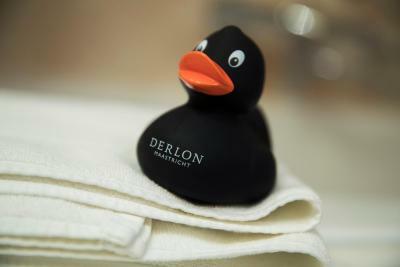 House Rules Derlon Hotel Maastricht takes special requests – add in the next step! 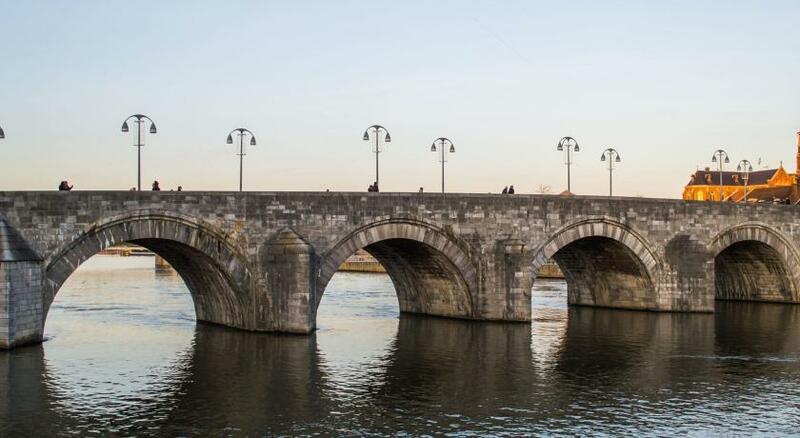 ATM card Debit card Cash Derlon Hotel Maastricht accepts these cards and reserves the right to temporarily hold an amount prior to arrival. 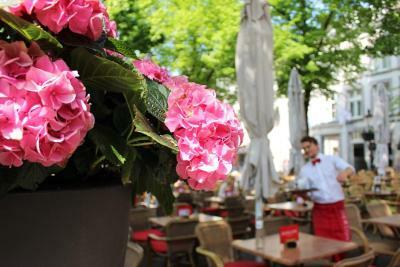 Derlon Hotel Maastricht accepts these cards and reserves the right to temporarily hold an amount prior to arrival. The staff that i was received by at arrival seemed to be untrained in the art of hospitality.. It felt like dealing with someone at the post-office (no offence to those who work at a post-office), indifferent and perfunctory. When it came to the payment, i was paying cash and my money was refused rather unpleasantly because of a pencil scribble on the bills. I was made to feel like I wanted to pay with counterfeit.. not cool. To be fair, the staff handling my check-out the next day was friendly and helpful. Hotel is very noisy without proper sound isolation. Our room was just next to a street and we were kept awake for quite some time by people passing through the street, or through the hallway of the hotel. 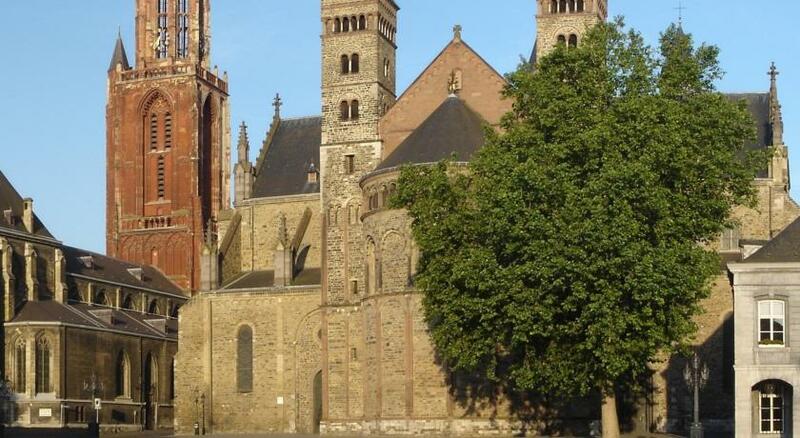 Perfect location in the center of Maastricht. 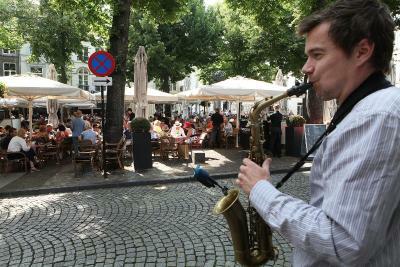 Vrijthof and the Markt are in walking distance with the most important shopping streets just around the corner. Very well accessible by road with a large parking garage in walking distance. The bed was to small. The rate to expensive. 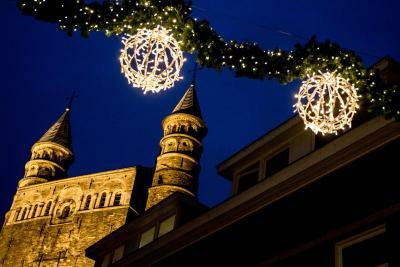 In the center of Maastricht. Nice bathroom and very good bedding. The remote control of the television was not the original one. We didn't simply manage to have the sound on..... You should have a look into this. But that is really the only (minor) remark !! Check out was at 12 pm but the cleaning service came at 10 am, 11 am and 11:50. After their first visit, we asked them to come after our check out, they ignored our request and came twice!! When someone has overpaid this property for 1 night, at least expects to have a nice morning sleep without being disturbed 3 times! I did not put the "do not disturb" sign because this is to be used only after the check out time(in case you have a late check out etc)!!! Very frustrating! !